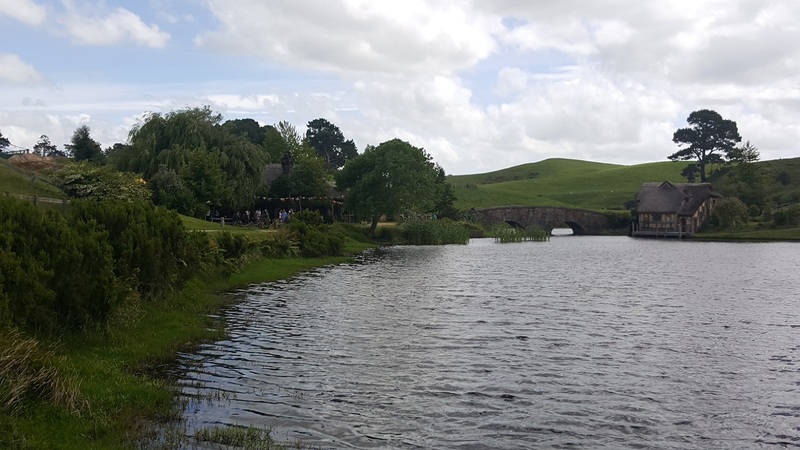 While on my stay in New Zealand, it was crucial for me to visit Hobbiton. 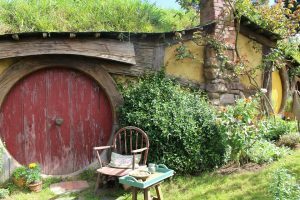 There I saw the astonishing landscape which was used in the “Lord of the Rings” and “The Hobbit” movies. It was fascinating to learn the tricks, which were used to let the actors appear smaller or bigger. While walking through the movie set I always thought, where have I seen the scene in the movies. The weather was impeccable for the trip. It felt like I was in the movies myself. The tour was well organized and it was incredibly interesting. I was deeply disappointed when it was over, I could have stayed there for hours. At least I had the same ginger beer as they had in the movies. If you haven’t seen it yet, you must visit it. Author: Krunoslav Grgic from Switzerland. Krunoslav is a student at Languages International.